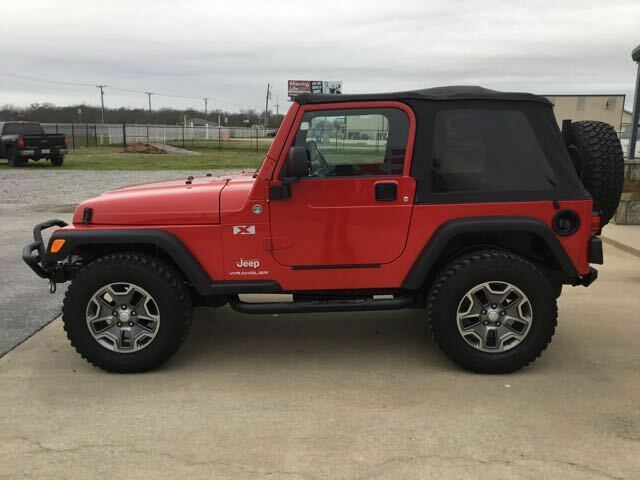 This Extra Clean Wrangler Sports A Great Profile And Some Really Nice Extras Including Smittybilt Front And Rear Bumpers With Swing Away Spare Tire Carrier, Winch, LED Pod Lights, Sony After Market Stereo, Weather-Tech Floor Mats Front And Rear, And Nerf Bars. It IS Knee Deep In Rubber With BFG Mud-Terrain TA''s on 17 Rubicon Wheels. The Carfax Report Is Clean And The Interior Is Extra, Extra Clean.